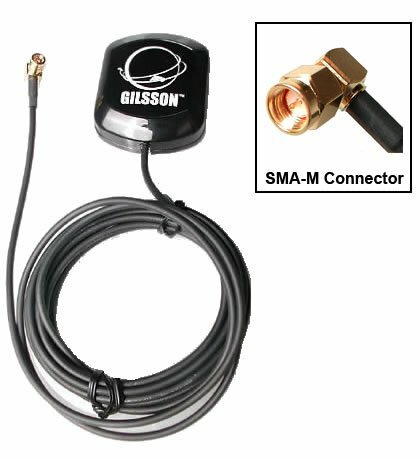 Exceptional performance at unbeatable prices, Gilsson's active external antenna offers amplifies GPS signal to Verizon 4G LTE eFemto SLS-BU1023 SLS-BU102. If you have any questions about this product by Gilsson, contact us by completing and submitting the form below. If you are looking for a specif part number, please include it with your message.